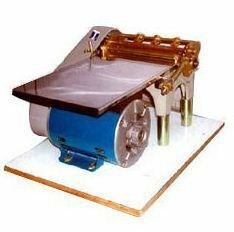 Triveni Engineer - Manufacturer of air blowers, cup seal & brushing machine in Saharanpur, Uttar Pradesh. 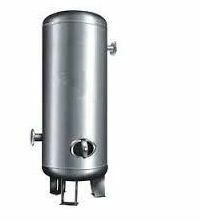 Backed by a team of diligent experts, we have been able to manufacture, trade and supply a wide range of Air Blowers in Saharanpur, Uttar Pradesh, India. 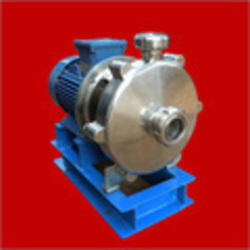 We make available high performing Air Blower to the clients. 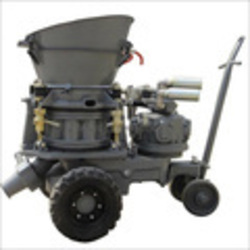 Our Air Blowers are widely used in the agricultural sector in the process of separating grains from the husk. 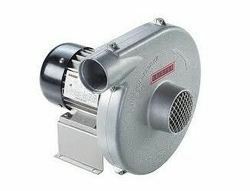 Our Air Blower is easy to operate and remains in use for years. 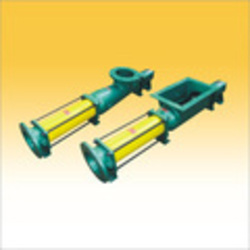 We make available Air Blowers in different specifications in compliance with the requirements of the clients. 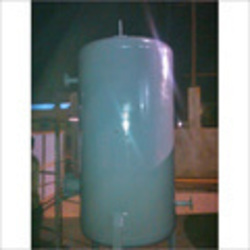 We are a well-reputed firm that manufacture, trade and supply an extensive range of Storage Systems in Saharanpur, Uttar Pradesh, India. 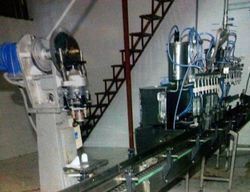 Offered system is manufactured by our professionals incorporating the best in class raw material and most recent techniques. 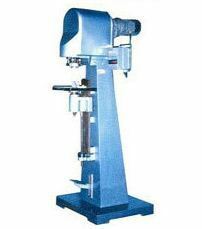 This system is made in compliance with industrial quality parameters, to ensure its flawless range at user’s end. 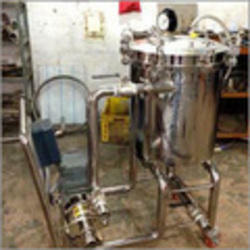 Moreover, our provided products can be obtained from us at nominal rates. 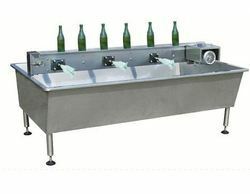 In the run of excelling as the best organization of the industry, we are involved in manufacturing, trading and supplying a Industrial Conveyor in Saharanpur, Uttar Pradesh, India. 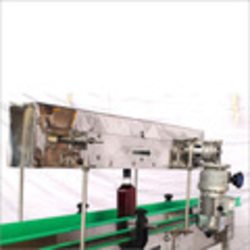 The conveyor that we offer have been made as per the international standard. 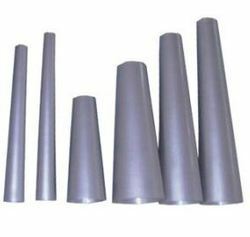 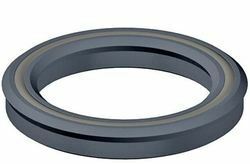 These are manufactured by utilizing premium grade materials and this product have been admired for the proven technology used. 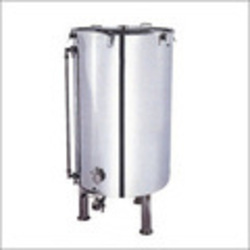 Our skilled professionals strictly follows the guidelines laid by the industry to ensure the product quality. 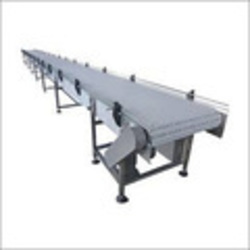 Besides, these Industrial Conveyors can be bought at nominal rate.